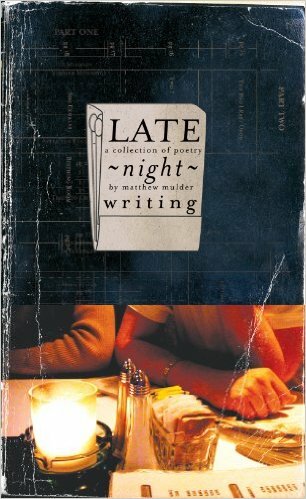 Just wanted to say thanks to all who have purchased an ebook version of Late Night Writing. Your support means a lot to me. Since the book’s re-release as an ebook, it has sold more copies as an ebook in less than two months than it did in the first year of its release as a print book. Hope you enjoyed reading Late Night Writing. If you like this title, you may also like some of the forthcoming ebooks that are scheduled for release. More details are forthcoming. Again, thanks so much for your support of Late Night Writing!